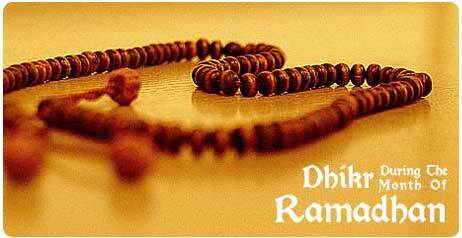 Ramadan, the ninth month in the Islamic calendar, is special to millions of Muslims worldwide as a holy period dedicated to fasting, self-purification, and spiritual attainment. Every year the world’s Muslims redesign their life to focus on the goals of Ramadan: A whole-body awareness of God and a humble thankfulness for whatever blessings He has granted. But Ramadan in non-Muslim countries can be more challenging, as Muslims try to navigate the requirements and recommendations of Ramadan–fasting from sunrise to sunset, fitting in the five daily prayers at their appointed times, attending special evening tarawih prayers at the mosque, and reading the Qur’an each day for an entire month–while juggling the demands of work, school, and family. While I passed lunchtime in my junior high school guidance counselor’s office during Ramadan, or sneaked a date and water to break fast during an evening class in college, or grabbed five minutes in my editor’s office to pray at my first job, my cousins in the United Arab Emirates, Saudi Arabia, and in Pakistan enjoyed half-days at school and work and a week’s vacation for Eid-ul-Fitr, the holiday at the end of Ramadan. But I figure, though it’s harder to fast and heighten spirituality when everyone around you isn’t joining in, it sure makes the inner striving more special. And 18 years of fasting in this country have taught me some valuable strategies for living a Muslim life in a non-Muslim society while enjoying both. Here are five practices I’ve found helpful in simplifying and spiritualizing my Ramadan experience. And if you’re not a Muslim, these tips can be adapted to make your daily life a little more spiritual and uncomplicated. Do dhikr (reciting short du’as, or supplications) silently while you’re driving, waiting in line somewhere, or doing endless household tasks. Keep a thasbi (the equivalent of a Muslim rosary) in your purse or pocket and use it to count off du’as. Not Muslim? Spending whatever downtime you have to remember God or peacefully meditate is a great idea for everyone. Thousands of hours go by every year in our work commutes, in chauffeuring our kids around, in keeping the house going. Why not try to use that time to quiet our minds, remind ourselves of a higher being, and appreciate what we’ve been given? In past Ramadans I always went on a sort of technology crash diet–television, music, inane web surfing, and movies were all self-banned for 30 days. All the extra time was designated for reading Qur’an, praying, and reconnecting with my family. Well, crash diets never work in the long term, and technology does keep the world connected. So the better thing to do is to use technology wisely: Use your email to stay in contact with friends and family and see how their month is going, get the news from television and the Internet, watch one favorite TV show to wind down, and use your ipod to listen to Muslim books or Qur’anic prayers. And then, when basic needs have been met, turn the technology off and take the extra time to pray and reconnect. Not Muslim? The same rule can apply. Use the technology to do what you need to do for work and family. But then, instead of spending hours surfing the web or TV channels, fight the urge and tune out. Discover your family, and discover meditation and prayer. You can start slow–cut out an hour of web surfing (or one TV program) every week and build up. Having iftar as a family more often should be easier this Ramadan. 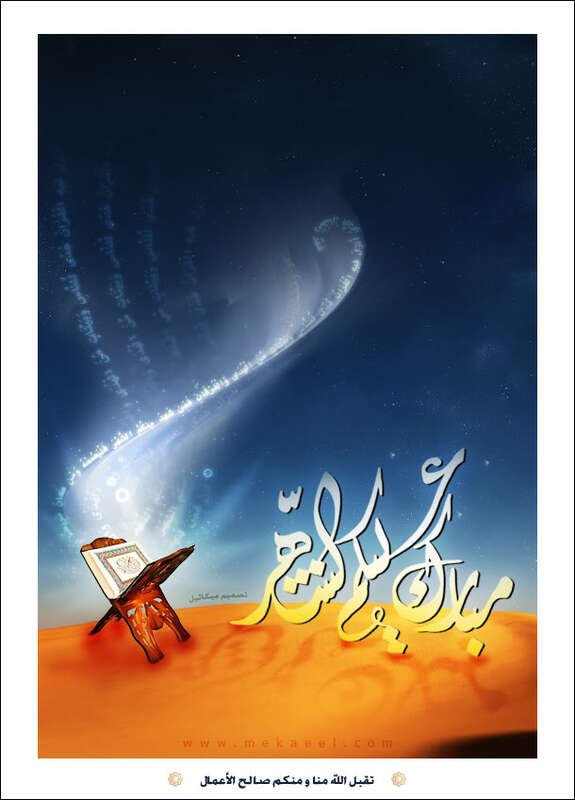 Muslims follow a lunar calendar, which moves Ramadan back 10 days earlier each year. This year nearly half of the month will progress with iftar time being around 7 p.m.–late enough for the family to be home together. Breaking fast with the family is a great opportunity to appreciate one another’s holy efforts and discuss spiritual topics. Not Muslim? 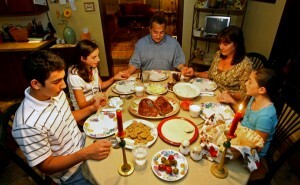 The family dinner is a concept hammered home by family and social organizations. Even some television stations, like Nickelodeon, show promos advising us to “Make time for the family table.” A weekly or bi-weekly family dinner is a great time to reconnect, to learn about each other, and to discuss a designated list of topics that are of interest to your family. Do new types of sadaqa (acts of goodness and charity), and take comfort that what you already do for family and friends is sadaqa as well. I used to get discouraged each Ramadan (especially once I was a parent), that I couldn’t properly do those things recommended to Muslims during Ramadan: Go for tarawih prayers in the evening, or read the entire Qur’an. But my mom and mother-in-law gave me sound insight: Everything you do for the comfort of your family is sadaqa and a way of worshipping God. That being said, Ramadan is still a great time to try new acts of charity and goodness: Put aside a can of food a day and donate it all when the month is up; Cook a few dishes and take them to your mosque for those come there to have iftar; Volunteer at your child’s school for the month and offer to do a Ramadan presentation to explain why your child is fasting. Not Muslim? Recognizing the things you do for family and friends as acts of goodness that are acknowledged by God is a great step toward achieving inner spirituality. But take a step out of your comfort zone to tackle one small charitable project each month, whether it’s donating a little money each day to your favorite charity or taking charge of your office’s annual volunteer project. For many Muslim Americans, about the only time they can find to go to the mosque is for Friday prayers, or on Sunday when scores of kids take part in Muslim Sunday school. During Ramadan, why not make the mosque an integral part of worship? Go there for as many tarawih prayers as you can, especially the end ones when the Qur’an is being completed. Pick one day a week and go to your mosque for iftar. It’s amazing how good we feel to see others fasting and striving as much as we are, and it can renew our strength to face the next week of fasting with vigor and joy. Not Muslim? If you are religious, try visiting your church, synagogue, or temple outside of worship services. You may meet different people and partake in different experiences that can replenish your spiritual well. If you don’t favor any particular house of worship, designate some spot–a park or your backyard at sunset–where you feel some calm and visit it with family or friends, free of mental distractions, and with a focus on each other.